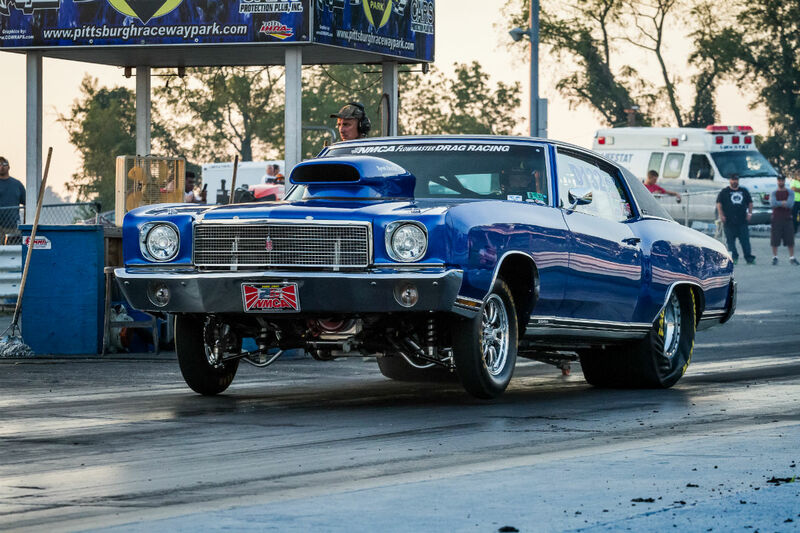 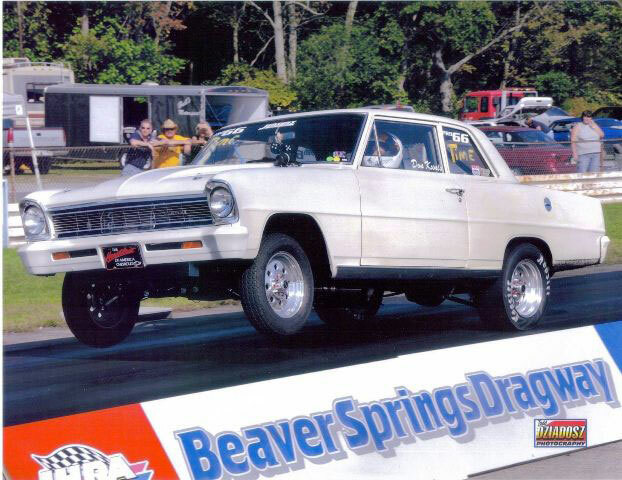 Pictured: Don Kunis 66 nova runs 9.90s @ 3200 lbs with 9″ DOT tires and leaf springs! 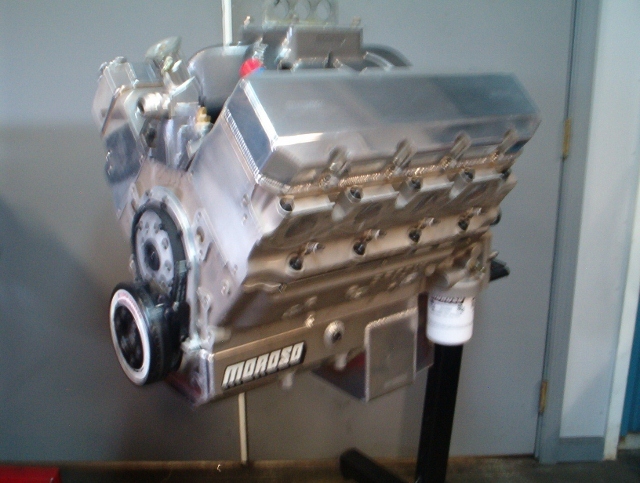 Shown with optional 2 – 4bbl intake. 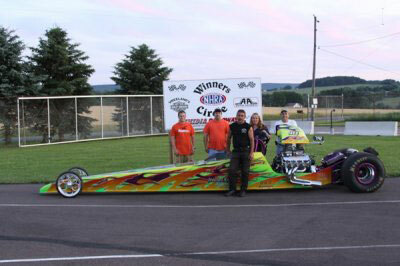 This is the 632 used by Vinny Dimino to win the NE division 1 super pro bracket finals in 2010. 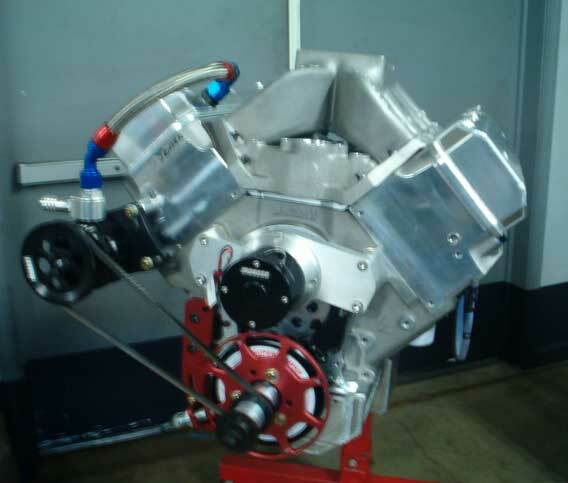 This engine has the Brodix aluminum block option. 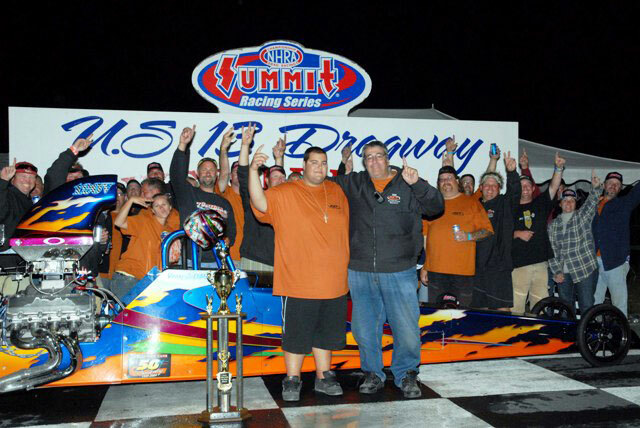 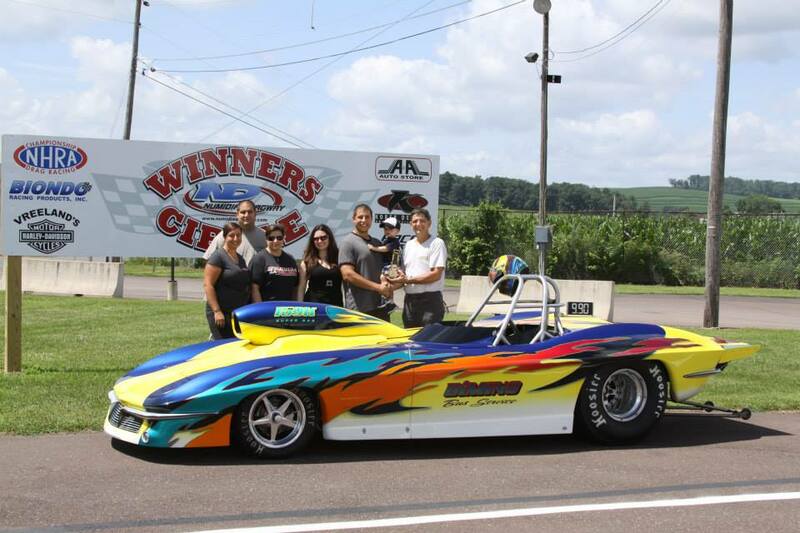 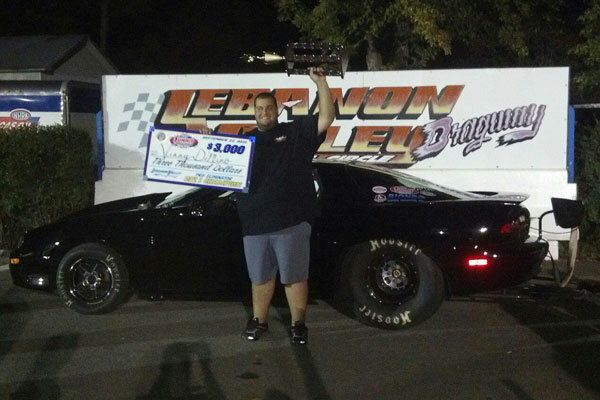 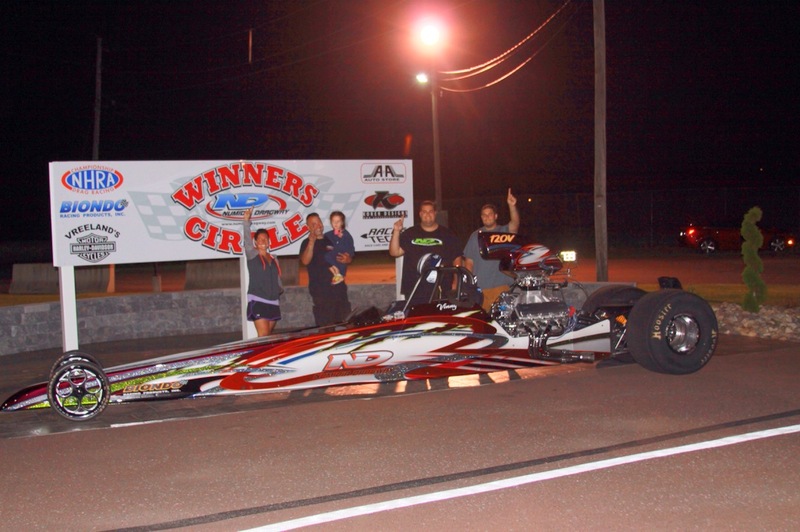 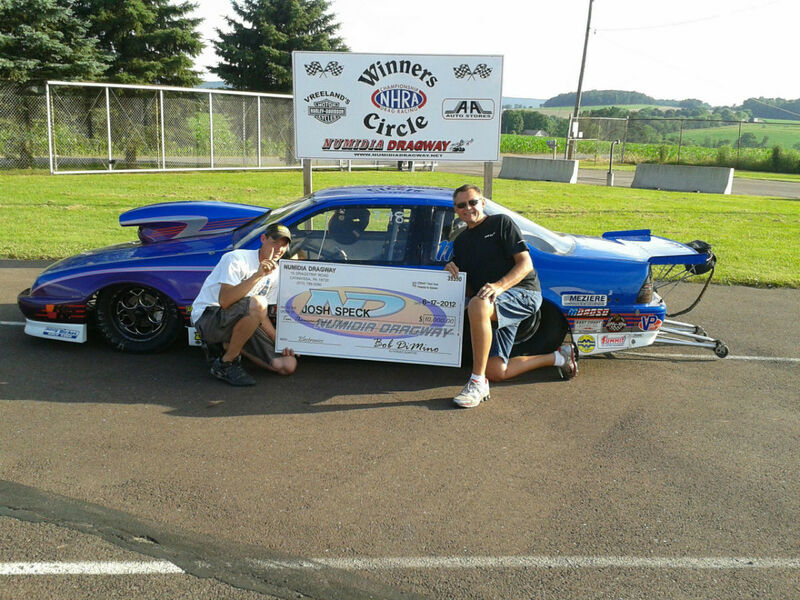 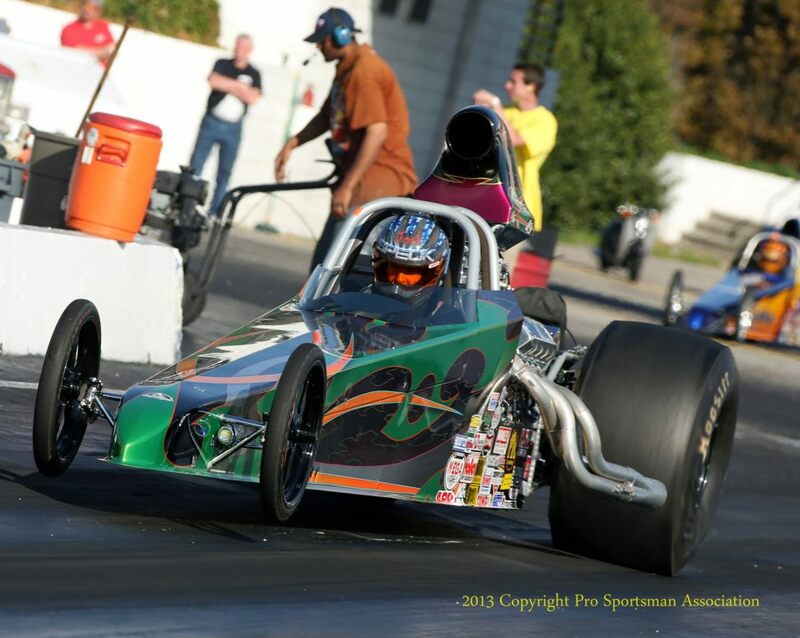 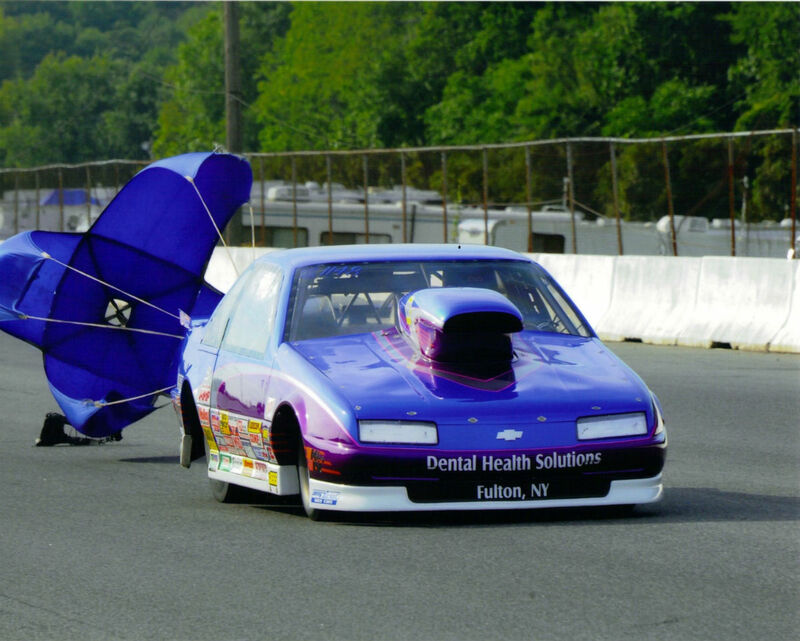 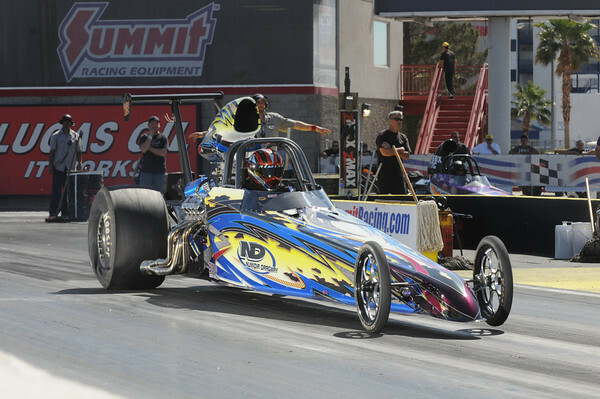 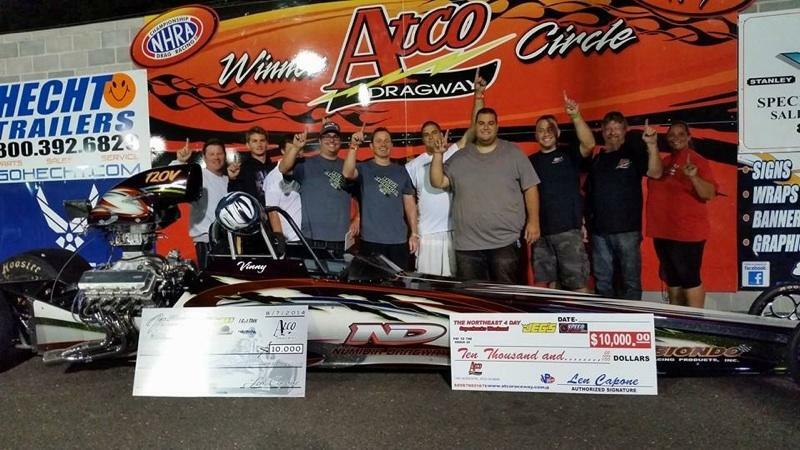 Vinny Dimino won a 10K race the first time out with this 1200+ HP version. 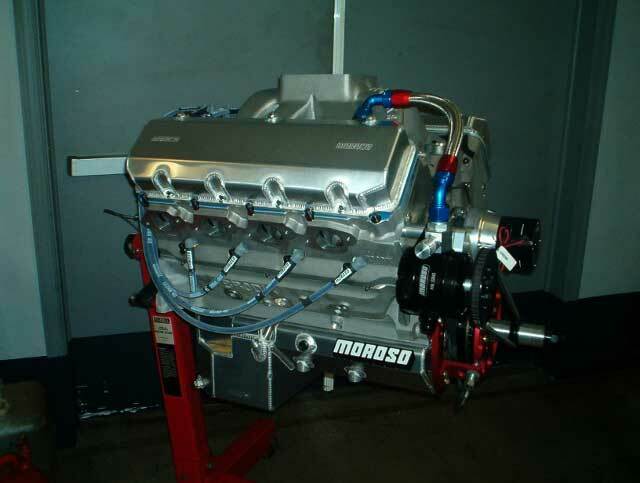 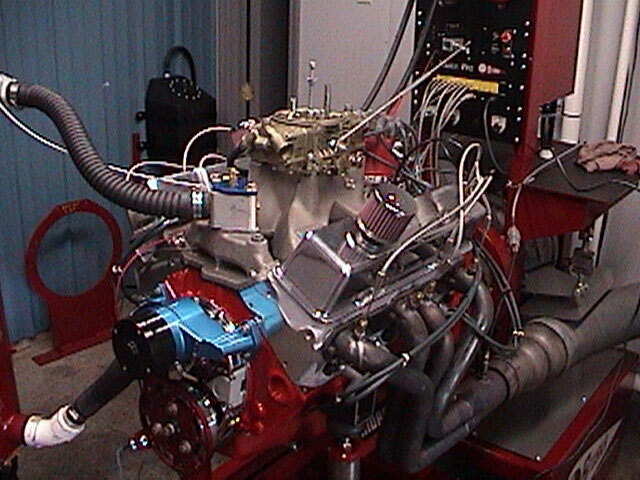 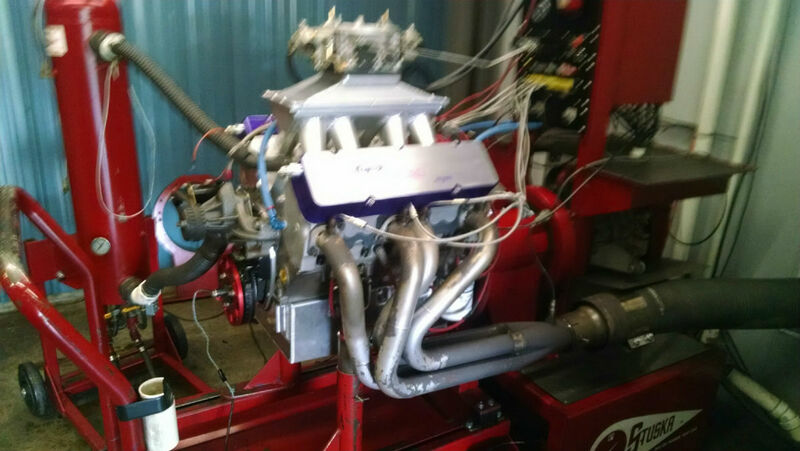 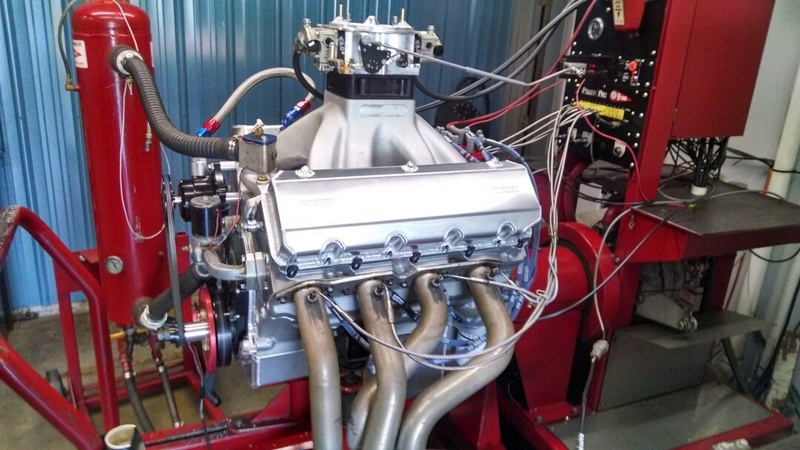 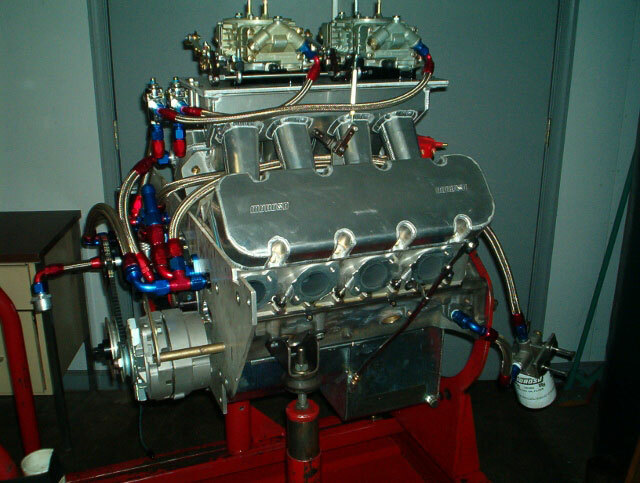 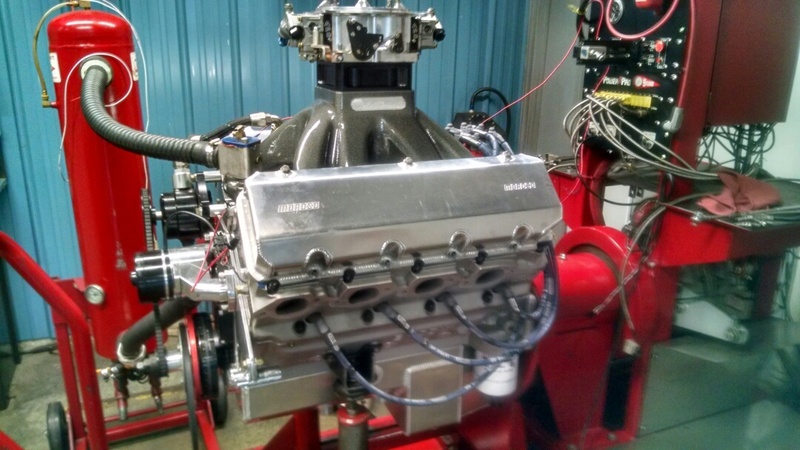 Our newest addition is a 461 small block that makes 940 HP. 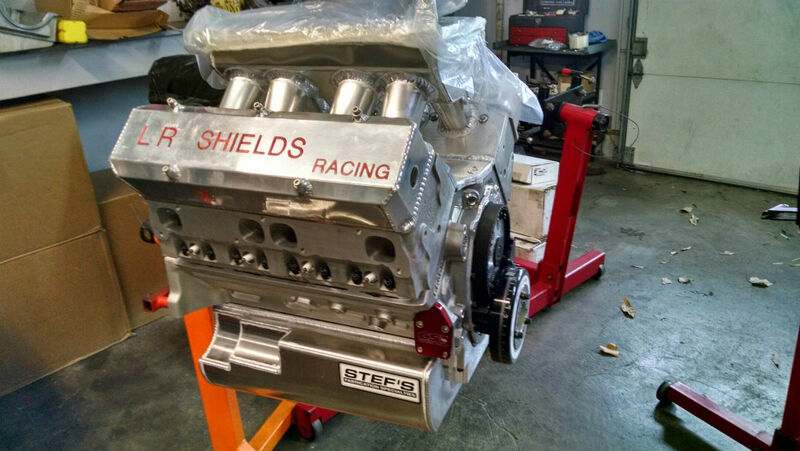 That’s right 940 HP! 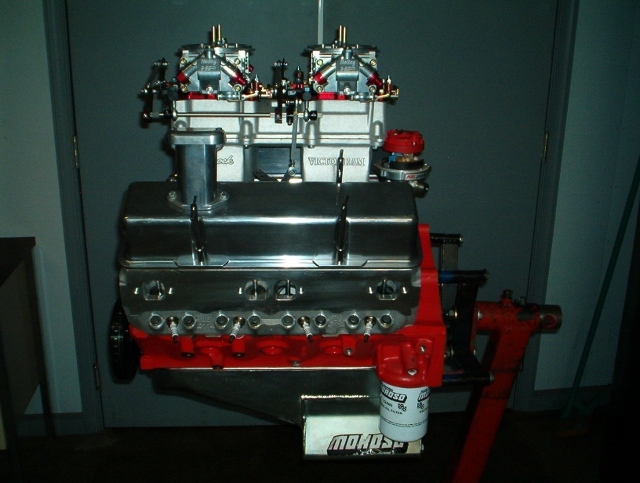 The Strip Ripper small block is the ultimate bracket/quick 8 small block. 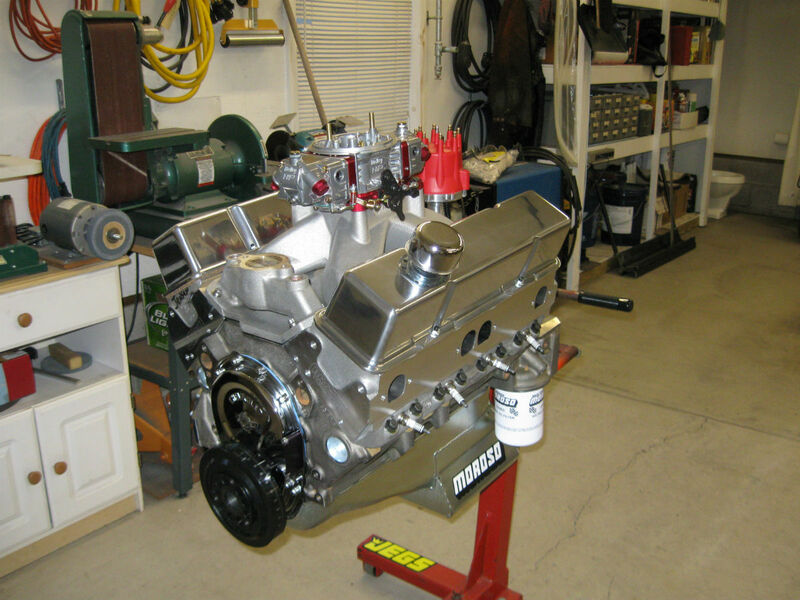 It’s high power output at a relatively low rpm makes it a great engine for the small block enthusiast who wants to crush the big block guys with out the high maintenance associated with a high rpm small block. 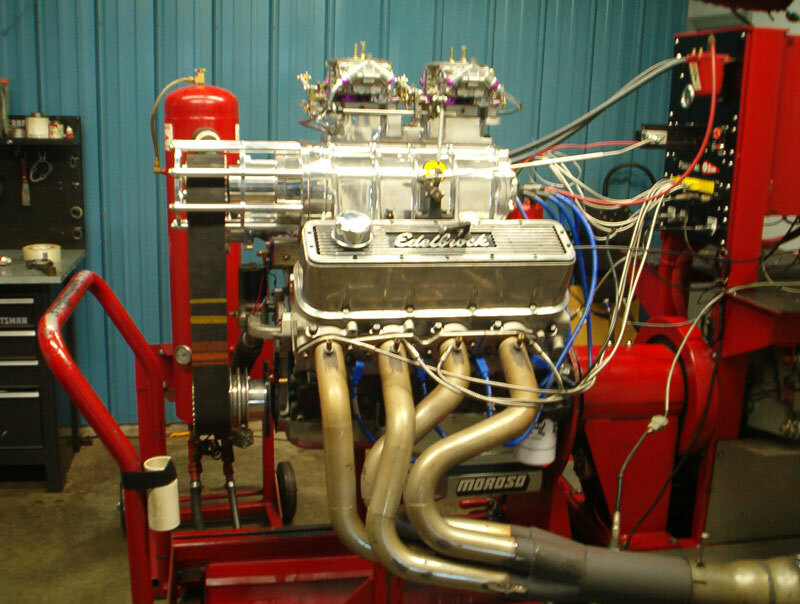 It makes an amazing 940 hp at only 7600 rpm and has an easy on parts cam grind that will keep maintenance to a minimum. 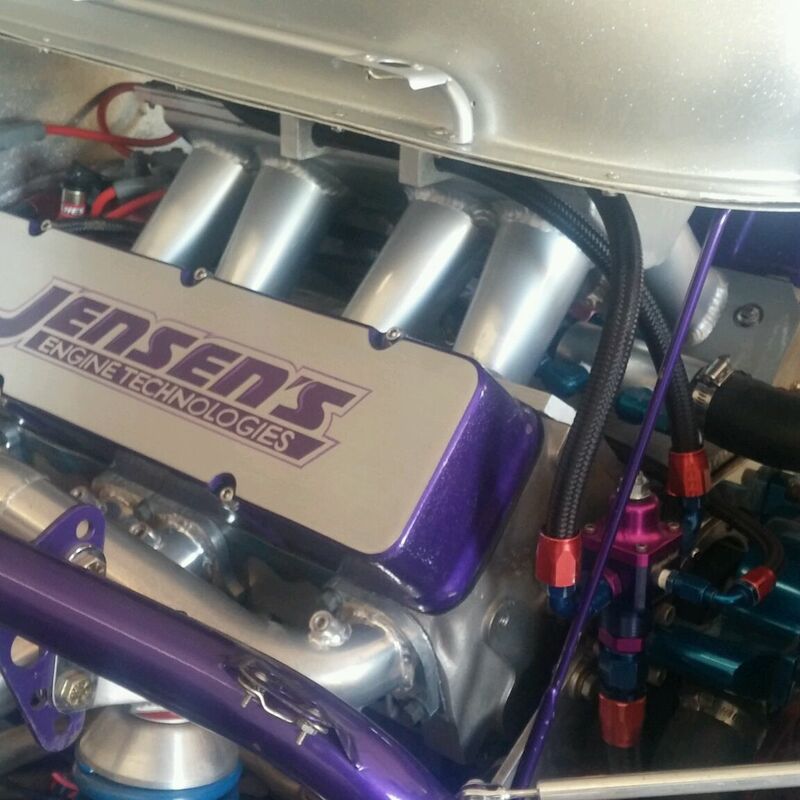 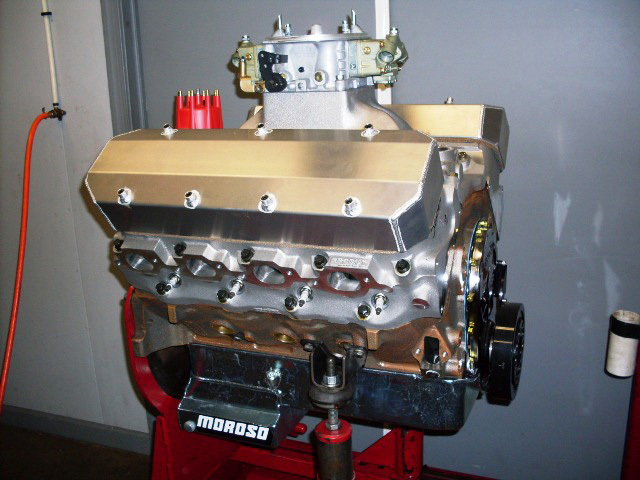 Here at Jensens we are well known for maximizing power from Brodix Canted valve heads on various size engines. 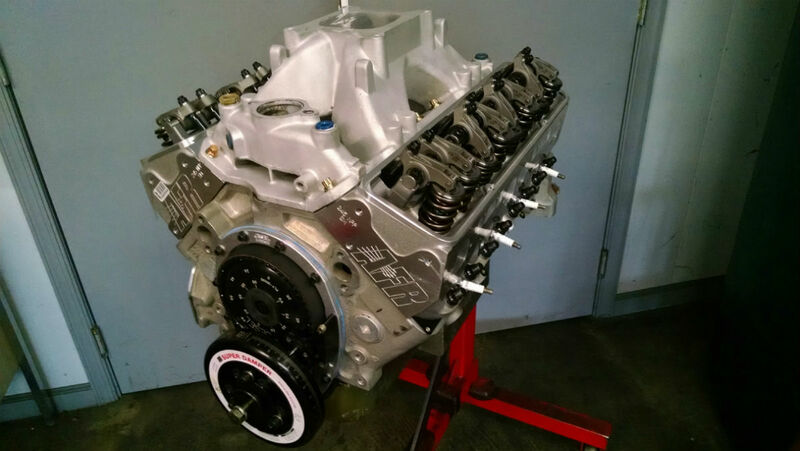 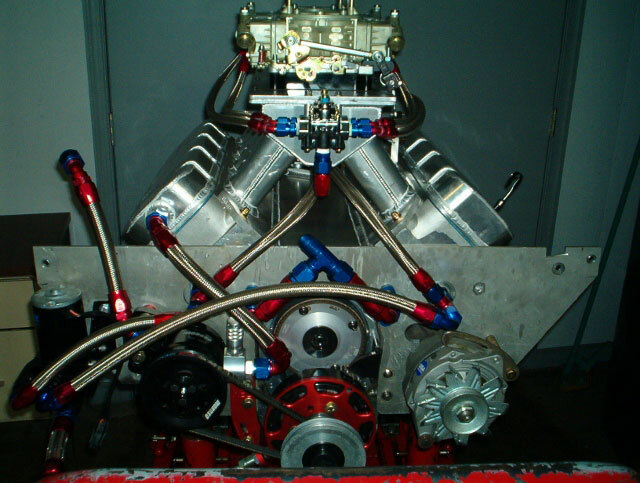 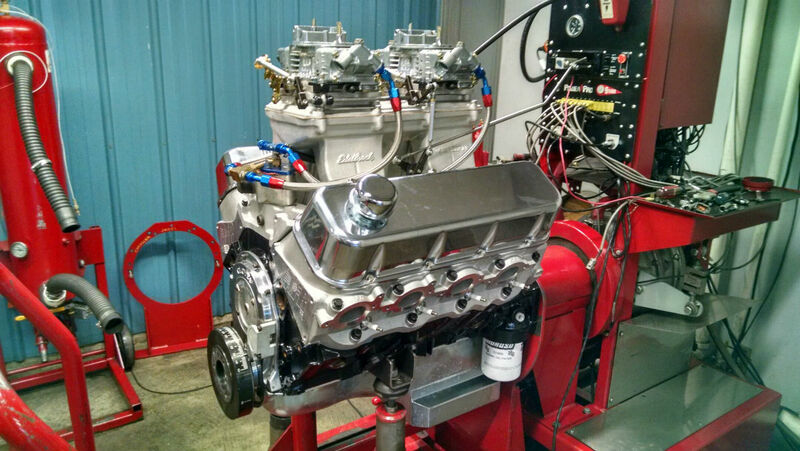 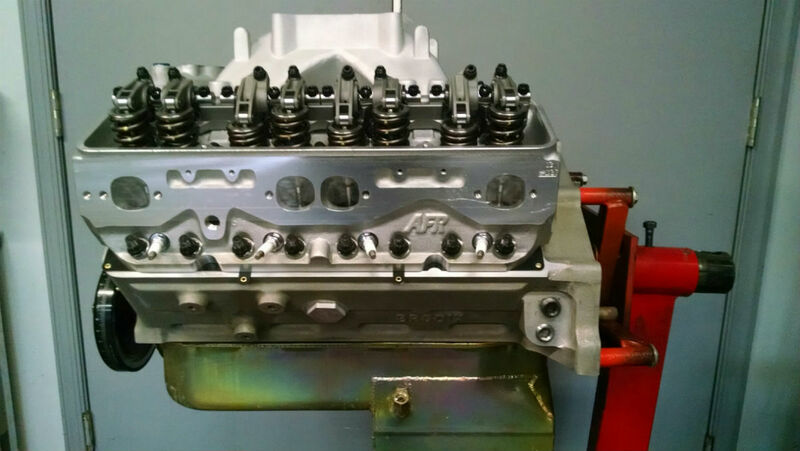 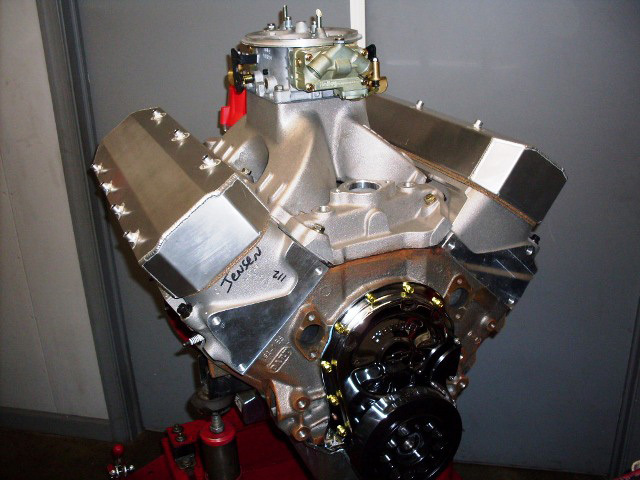 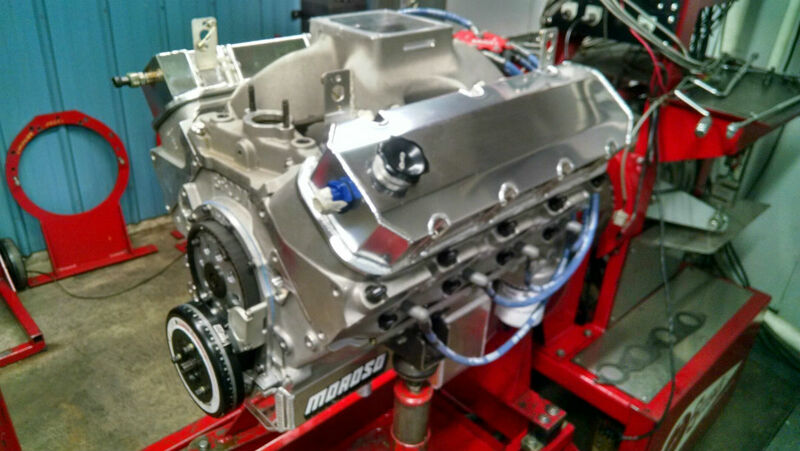 These are some of the best heads on the market for a high HP Small block on a budget.